Please complete the form below and your enquiry will be sent directly to Martin's Deli via email. Your enquiry has been sent to Martin's Deli. 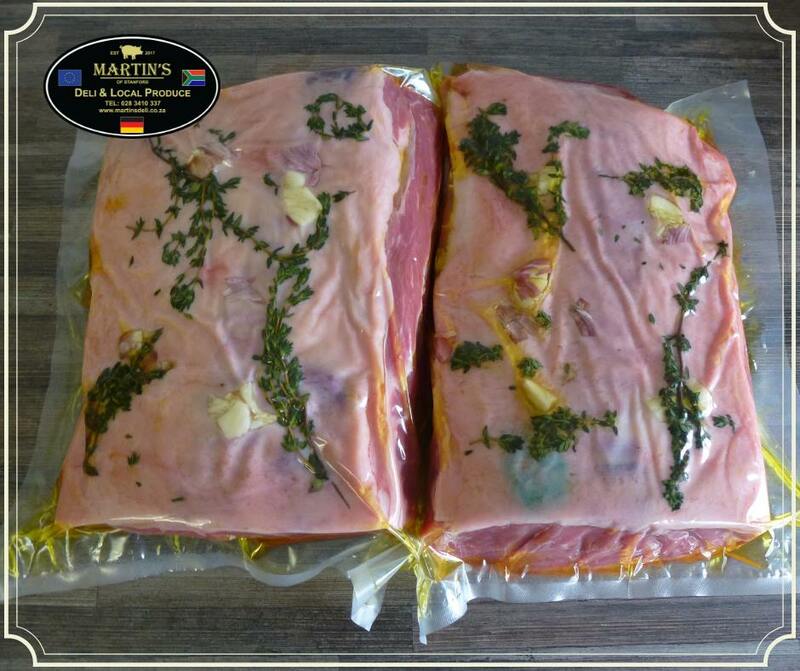 Martin’s Deli is a speciality deli that can be found alongside the R43 just outside Stanford, which makes it convenient for locals and visitors passing by. 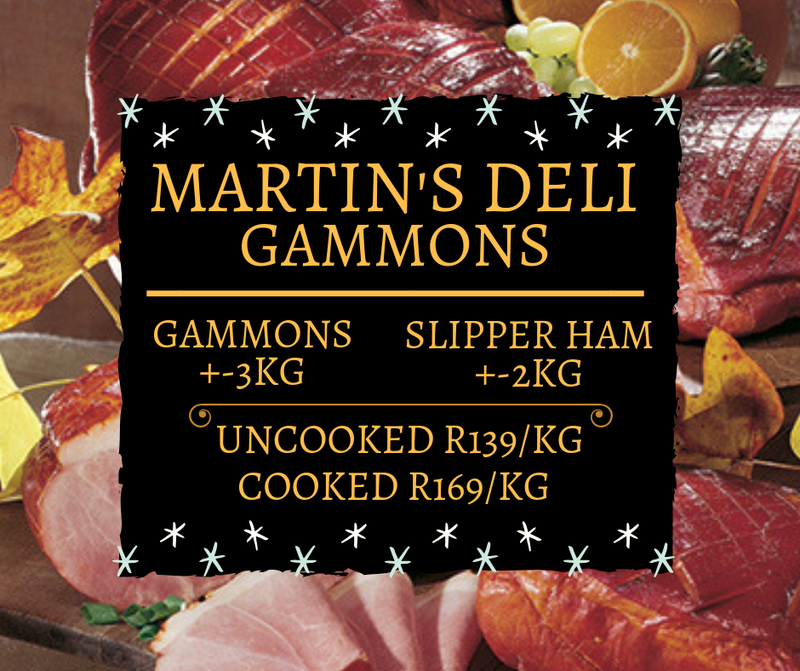 Martin’s Deli stock a wide range of must-have delicatessen products. 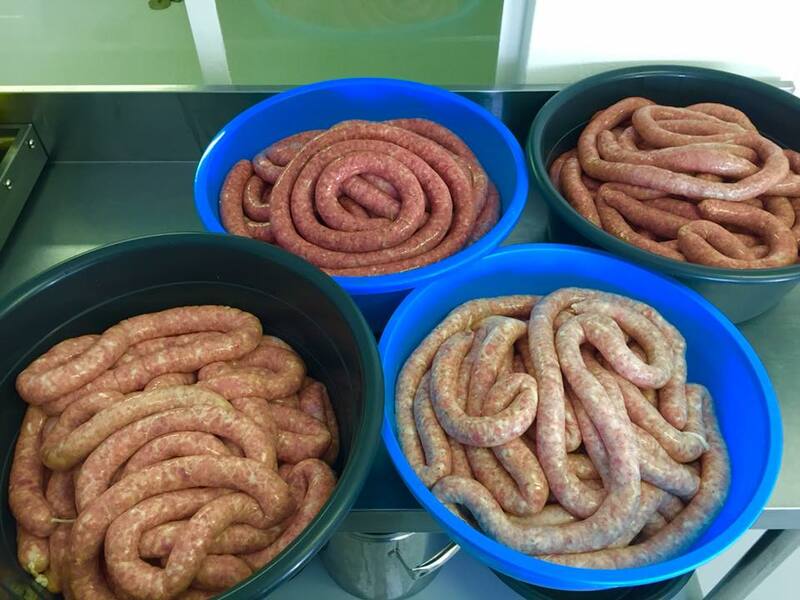 Whether you need some gourmet boeries pork sausages or burger patties for your breakfast or braai, unusual speciality products to create an Asian dish, or a selection of mouthwatering snacks and charcuterie to take on a picnic, then Martin’s Deli is the boutique deli to shop at. Choose from an ever growing range of local and imported products such as cheeses, cured meats and cooked hams sliced freshly for you while you wait. Other deli staples such as olives, gherkins, mustards, not forgetting local preserves of all kinds are also for sale in Martin’s Deli. 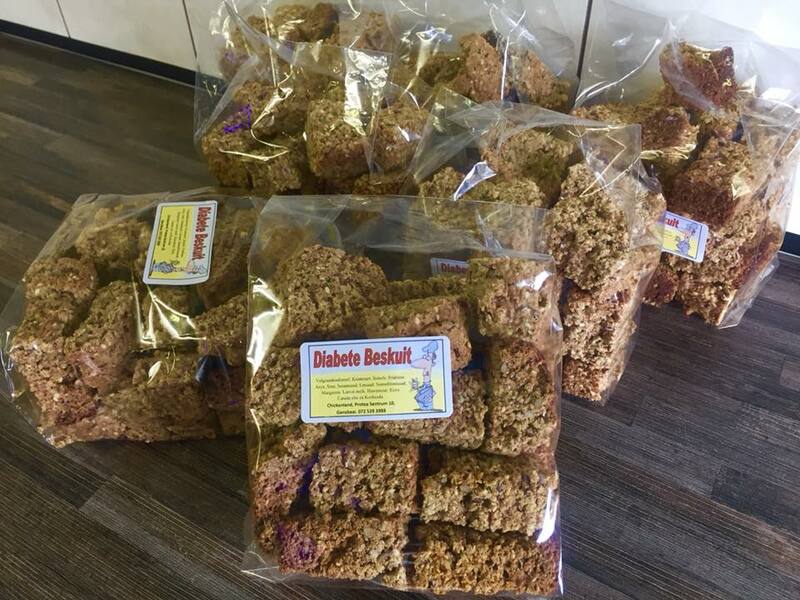 This is a family run business with a strong emphasis on wholesome top quality produce and genuine small town hospitality, which they pride themselves on. 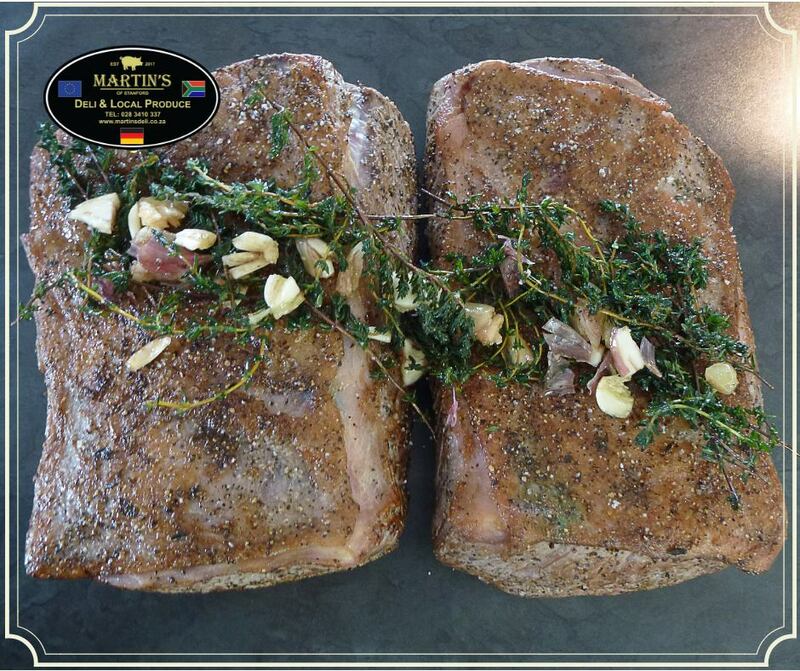 Please note that Martin's Deli will only be open on certain public holidays. 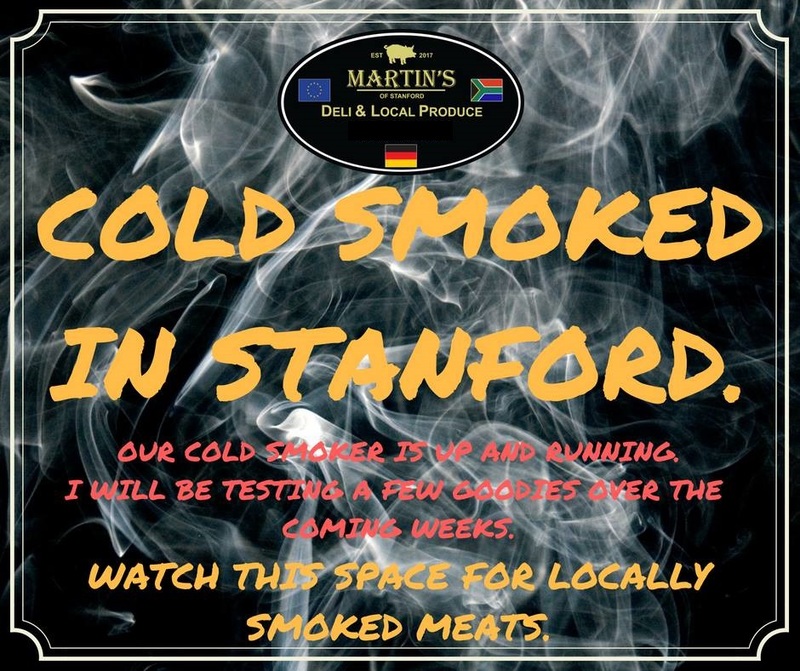 Click on ‘More Info’ below to find out more about Martin’s Deli. 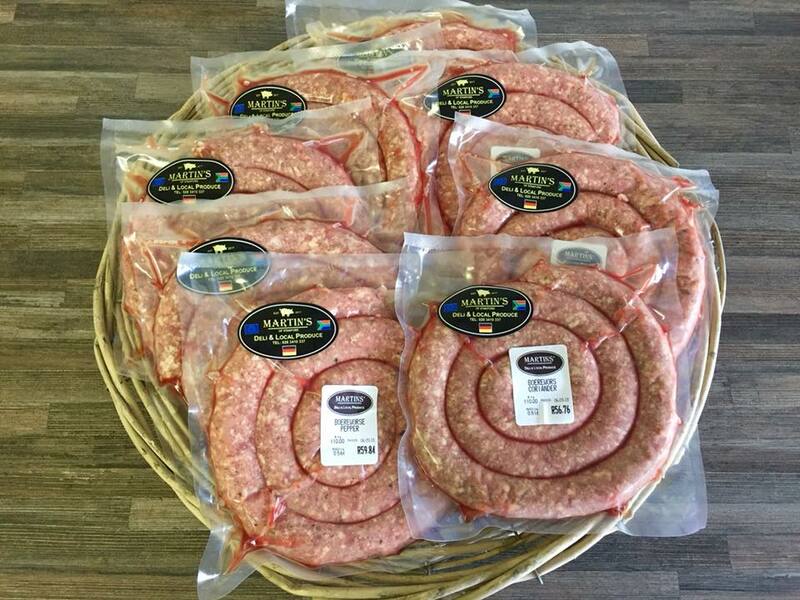 Martin’s Deli was established in 2017 with the aim of providing quality continental and local charcuterie, artisan sausages and deli related goodies. Martin is a Cape Town-born chef with 15 years of experience in some of London’s top hotels and establishments. 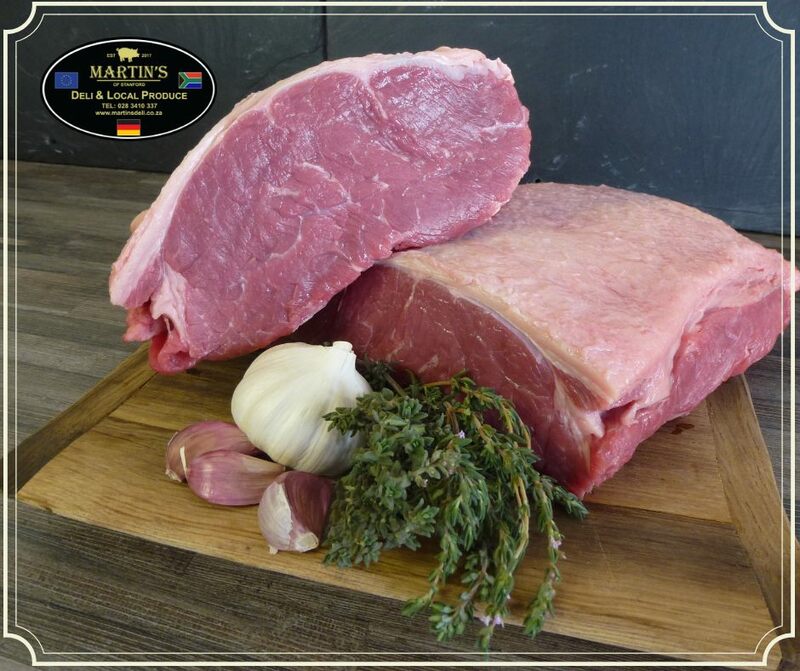 Only the best Grade A meats are used by Martin to create speciality meat products such as traditional pork sausages, tasty boerewors and prime beef hamburger patties. There is a selection of quality charcuterie, including cooked hams, salamis and cured hams. A few imported types of meat includes Spanish chorizo and authentic Parma ham. There is a selection of one portion frozen meals pre-made frozen meals available for those gourmets who are pressed for time when it comes to food preparation. Wholesome meals are prepared by Martin and his mom Jenny, which includes Italian meatballs in tomato sauce, beef goulash, chicken curries, German meatballs in caper sauce, country quiches and hearty soups in season. 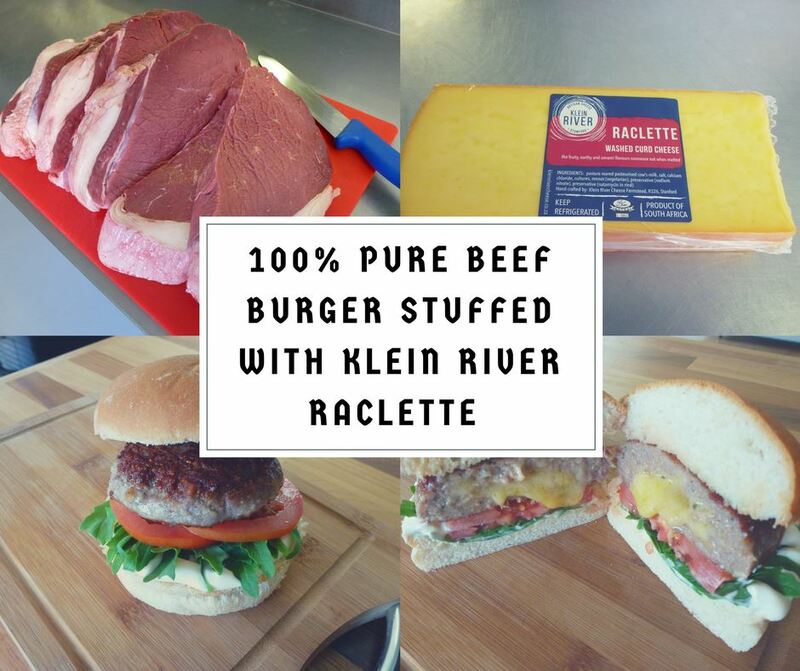 For more information on the menu and availability please enquire at the Deli. A selection of imported cheeses ranging from Italian buffalo mozzarella, fontina and gorgonzola to French brie and camembert, can be found at Martin’s Deli. 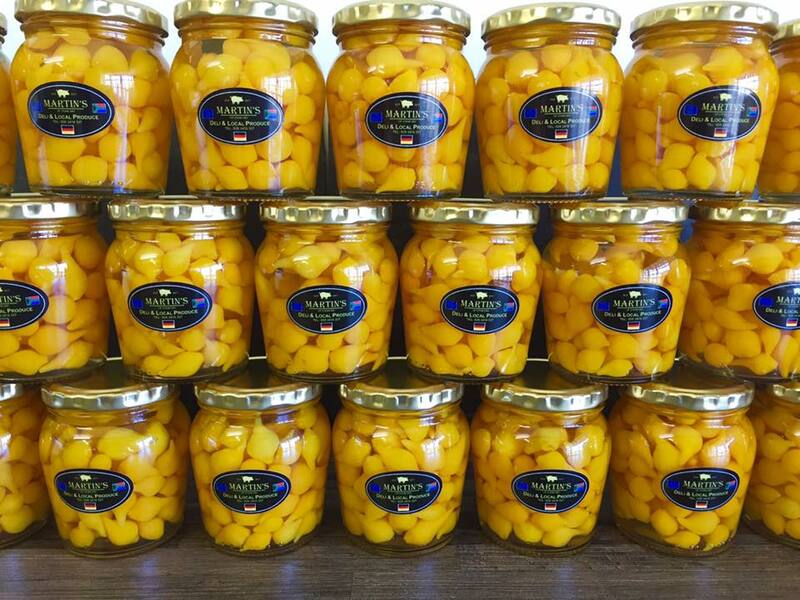 Martin’s Deli source locally produced products wherever possible and stock homemade jellies, syrups, relishes, hot chillies and jams. 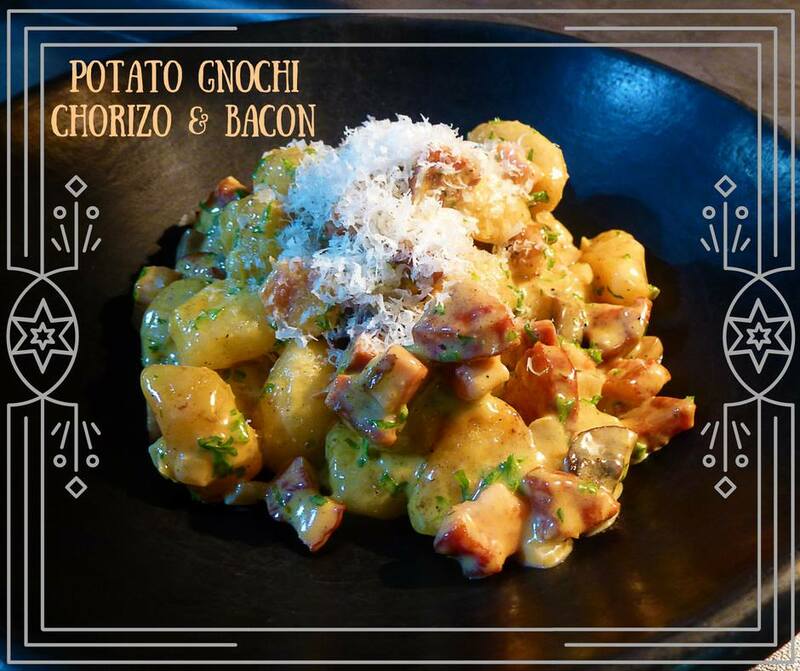 There is an ever-growing selection of Italian pastas, Asian noodles, potato gnocchi and wheat-free products such as gluten-free spaghetti. 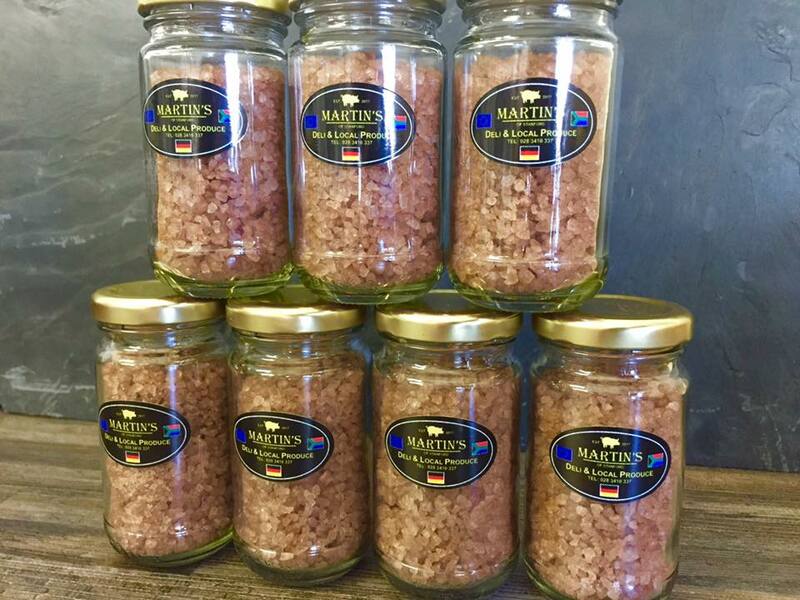 Martin’s Deli also stocks a large range of Asian, Italian, German and Spanish sauces, spices and condiments. You can get the following at Martin's Deli. 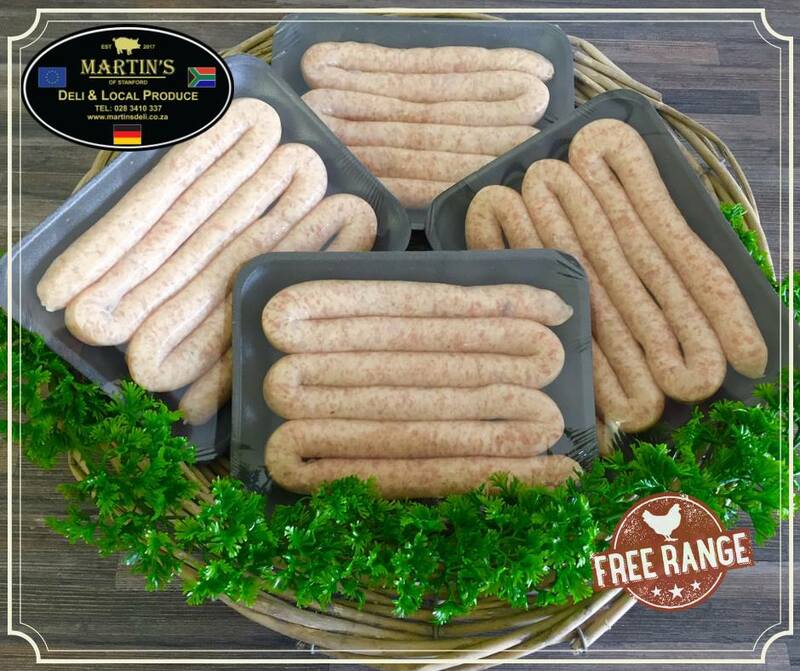 Whether you need some gourmet boeries pork sausages or burger patties, Martin's Deli has it all! Struggle to find the perfect gift for that special someone?